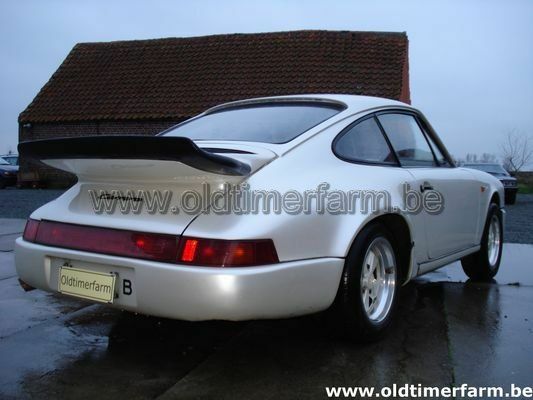 Originally 912 of 67.Completly changed to 964 look with 2.4 engine and 5 speed gear box. Perles white paint. Last technical control in Belgium ok (done 10/2/2009) as normal car (very severe). Options turbo wing, leather interior, Fuchs wheels. 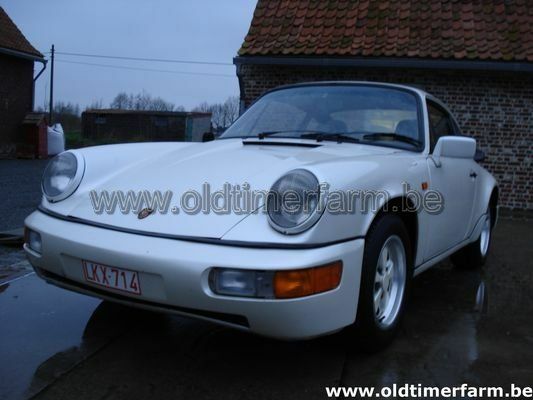 Very intresting for the amateur (to avoid for purist Porsche lovers) A fortune was invested in good spare parts. Drives well but will be sold for parts only due to the fact that he is no longer original.